Actor Chris Pratt has confirmed that Guardians of the Galaxy Volume 3 will begin filming in January 2019. 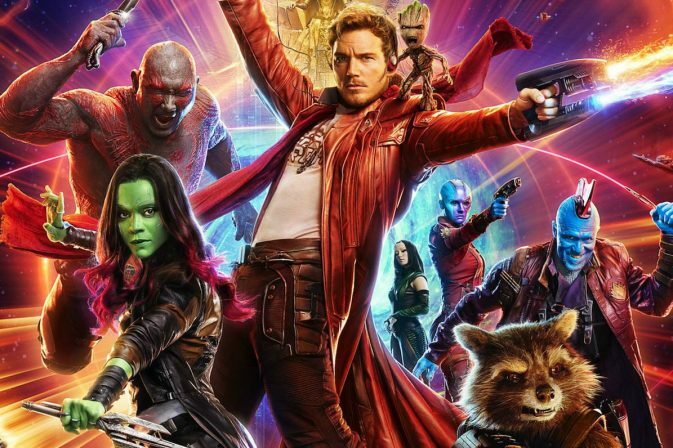 While Marvel is keeping most of their Phase 4 plans secret until after Avengers 4, the third Guardians film has been confirmed since 2017, with James Gunn returning to direct. There is no planned release date for Guardians of the Galaxy Vol. 3 just yet. Producer Geoff Johns has shared a cryptic teaser in regard to the setting of the upcoming Wonder Woman sequel. The image shows a grainy logo that reads WW84, reminiscent of VHS tapes. The first Wonder Woman film was set in 1917, and this image suggests the sequel will be taking place in 1984. Wonder Woman 2 is set to open on November 1st, 2019. 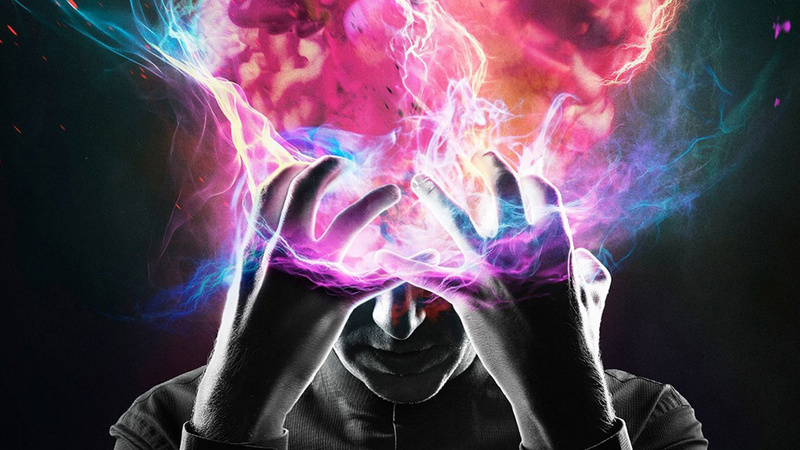 FX has renewed its mind-bending X-Men spinoff Legion for a third season. The quirky comic book drama has been praised for its unconventional visuals and unique adaptation of its Marvel source material. Legion stars Dan Stevens as a man who believes he has schizophrenia, when in reality he is an omega-level mutant with psychic superpowers. 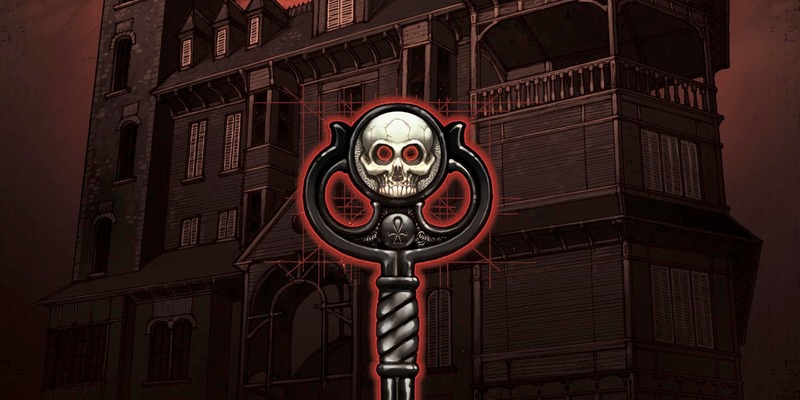 According to The Hollywood Reporter, the streaming service Netflix has given the horror thriller Locke and Key a straight-to-series order. Hulu initially passed on the original pilot, and Netflix will hire a new cast and director for the show. Based on a graphic novel, Locke and Key follows three siblings who discover a set of magical keys after the mysterious murder of their father, and must keep the keys safe from a demon who wants their power. The digital comic platform ComiXology has announced that they are offering a new print-on-demand service in conjunction with Amazon Prime. Through this program, readers will be able to order comiXology original series and have them printed and delivered to their doorstep. To celebrate this new approach, the company is launching four new original digital series, with more to come soon.